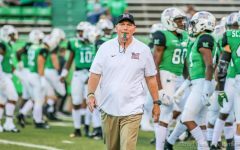 With yet another National Signing Day in the books, it was finally time for Marshall University football head coach Doc Holliday and the rest of the football program to show off its additions for next season. 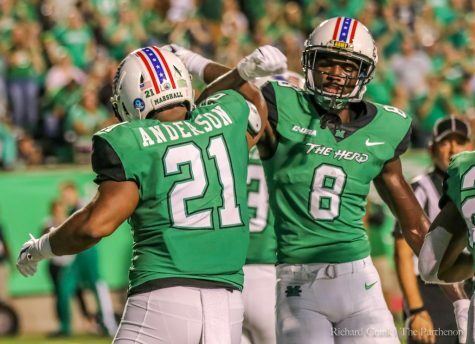 When the clock struck 3 p.m. Wednesday and all the National Letters of Intent (NLI’s) had been signed, not only had Marshall compiled an impressive list of 24 talented incoming-freshman, but the Herd had also put together the eventual number one 2016 recruiting class in Conference-USA. 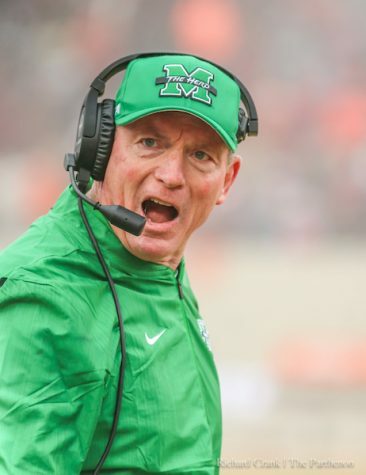 At his press conference, Holliday, who enters his seventh season at the helm at Marshall, understood just how important this day was for his team going forward. 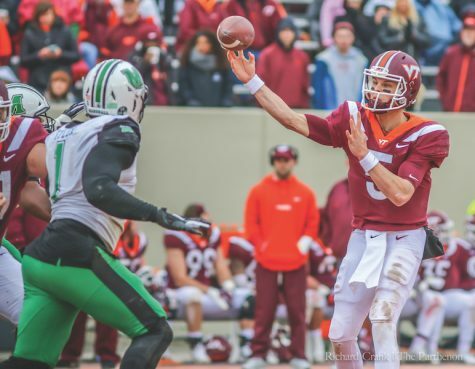 “We’ve had some really good classes in the last several years and this class matches up with any of them, or maybe better than any of them, to be honest,” Holliday said. 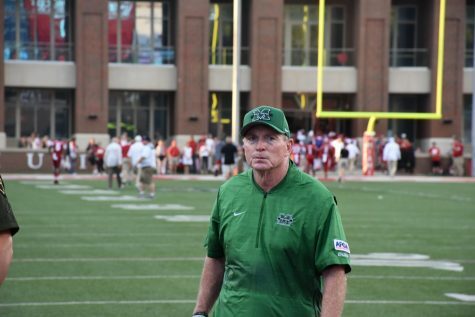 Star power wasn’t the only thing the coaching staff was going after this recruiting season. Holliday said during the press conference, there were clear team needs that needed to be addressed this offseason. Heading the talented group of recruits was inside linebacker Jaquan Yulee, the No. 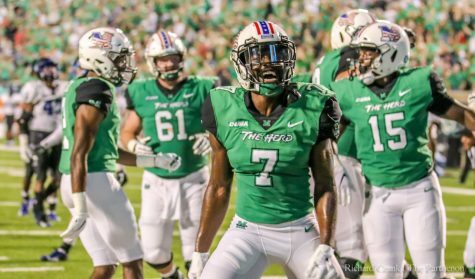 10 ranked inside linebacker in the entire nation. 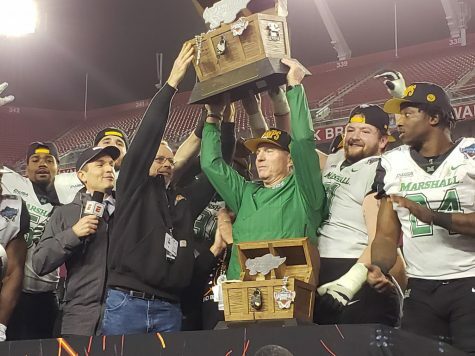 Yulee, who hails from Chesapeake, Virginia, helped gain the Herd nationwide attention after de-committing from the University of Alabama and opting to commit, and later sign, with Marshall. 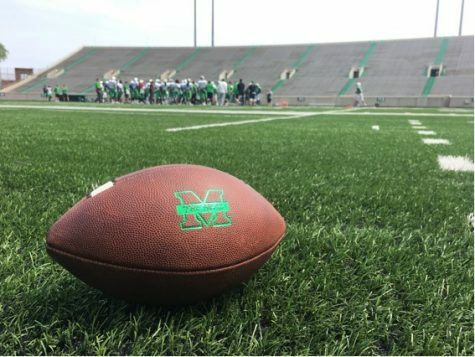 Nine of Marshall’s eventual commits signed after the talented linebacker prospect announced his decision to go green. 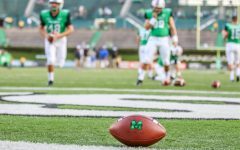 The quarterback position was also a key aspect of the recruiting season for the Herd. 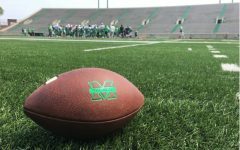 Marshall brought in 6-foot-2, 208-pound athlete Xavier Gaines as an addition to the backfield this upcoming season. Gaines, who is from Frostproof, Florida, had offers from other D-I schools such as Auburn, Michigan State, Alabama, Clemson, Baylor and Ohio State, among others. 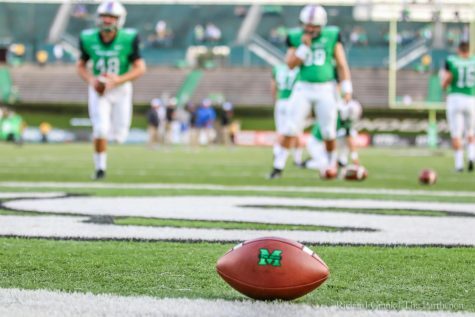 Gaines comes to Huntington as the 14th-ranked dual-threat quarterback in the nation,. 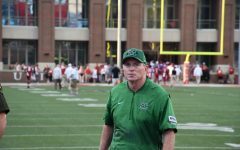 Offensive players weren’t the only recruits the Herd coaching staff focused on when signing recruits for the 2016 campaign. The defense was one area Holliday and the coaching staff keyed in on this offseason. 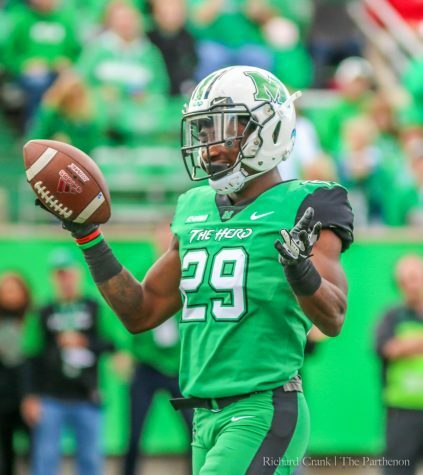 Six of Marshall’s 24 signees were defensive backs lead by JUCO transfer C.J. Reavis. 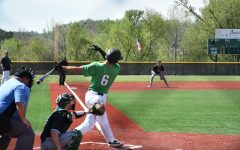 Reavis was the only member of the 2016 recruiting class to come from the JUCO level, earning a three star rating from 24/7Sports.com. 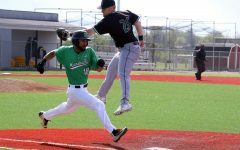 Reavis was listed as the eighth best player in the nation at his position at the JUCO level. 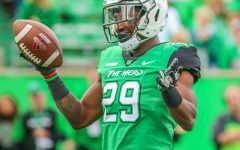 The senior transfer also fielded offers from conference foe Middle Tennessee State and West Virginia. 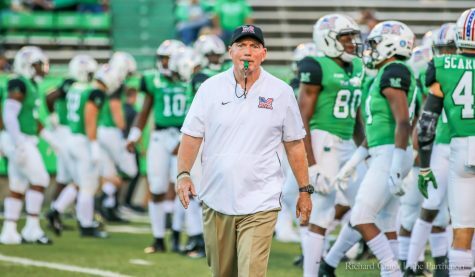 With a new crop of players set to join in the off-season, the focus for the coaching staff now shifts to preparing the team for spring football practice, which starts in late March. For Holliday, though, he is chomping at the bit to get started as soon as possible. 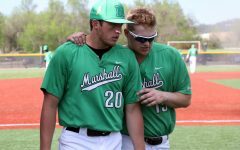 “At the end of the day, we’re excited where things are and are looking forward to getting them on campus,” Holliday said.